You are here: Home / Franchise / An Oklahoma Native Comes Home—and Brings Miracle Method with Him! An Oklahoma Native Comes Home—and Brings Miracle Method with Him! Oklahoma City needed a quality, affordable alternative to traditional remodeling and renovation. Who better to bring it to them than Oklahoma native—and new franchise owner—Todd Mattoon. Todd spent the last 14 years in Dallas as Area Sales Manager for an industrial weighing equipment company. When he decided to move his family back to Oklahoma, he quit his job and invested in a Miracle Method franchise. Oklahoma City homeowners now have the option to save up to 75% over the cost of replacing kitchen and bathroom fixtures. And, our process takes only a day or two to complete. “I’m confident that Todd’s determination, belief in our product, and commitment to excellence will make the Oklahoma City location very successful,” says John Tubiolo, VP of Miracle Method Franchise Sales. 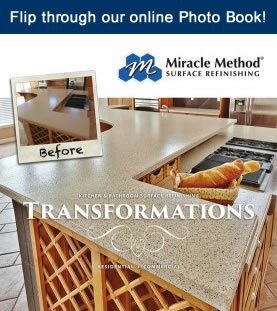 This location, the newest of more than 135 Miracle Method offices nationwide and in Canada, will offer affordable, quality refinishing services to individual homeowners as well as commercial customers in the Oklahoma City area. 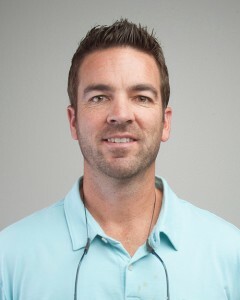 For information about owning a Miracle Method franchise, contact John Tubiolo, VP of Franchise Sales, at 855-212-7337 or visit www.miraclemethod.com/franchise.